It turns out all my favorite photographers used the Leica. Henri Cartier-Bresson carried a Leica his entire career, using it to make the photographs in the seminal photobook The Decisive Moment,. Robert Frank shot his project The Americans, the one photo book anyone who loves documentary photography should own, with a Leica. And the list goes on and on: Marc Riboud, Eli Reed, Alex Webb, David Alan Harvey. At the time, I had to settle for an M4-2, but I never stopped coveting an M6. Just as the digital revolution started kicking into full steam, the prices on Leica’s film cameras took a slight dip and I snatched up an all-black M6, slapped some gaffer tape over all the logos and never looked back. The M6 and I took to the streets every day. It was never an easy camera to use — it requires practice and focused attention — but when everything comes together in a single frame, there is nothing quite like it. Unlike a single-lens reflex camera, where what you see is what you get, the rangefinder of the Leica forces you to embrace the unknown. 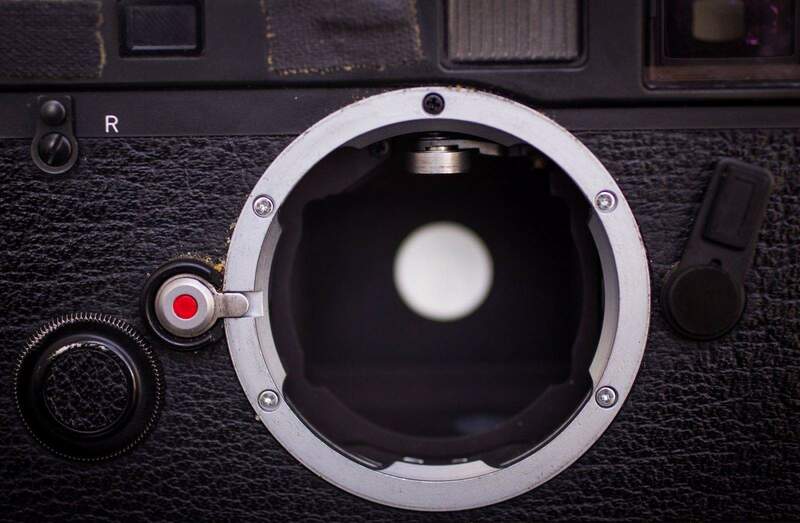 Because it does not use a mirror like a traditional SLR or DSLR, the lens can sit closer to the film plane, creating what Leica aficionados claim, with some degree of accuracy, are the most beautiful photos in the world. 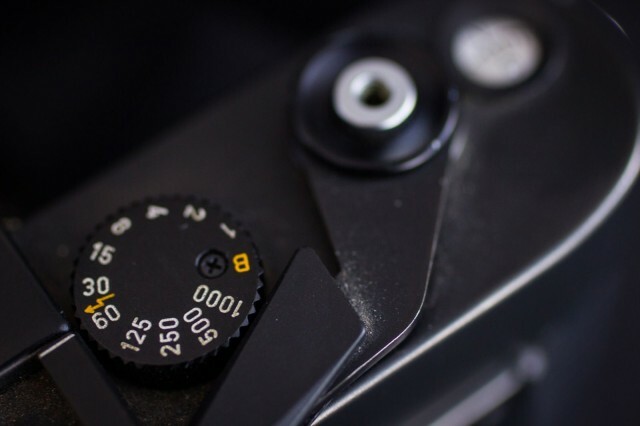 Just google the terms “bokeh” and “Leica.” The results should send you tumbling down an amazing camera-geek rabbit hole. Maybe it is the amazing lenses, maybe it is journey over destination or maybe it is just my sentimental self playing tricks on me, but no other camera has ever captured my soul quite like the Leica M6. Machine Crush Monday is Cult of Mac’s weekly riff on #MCM.